Private tours are available to groups of four or more cyclists. We are also happy to include non-cyclists on the guided trips at reduced rates. 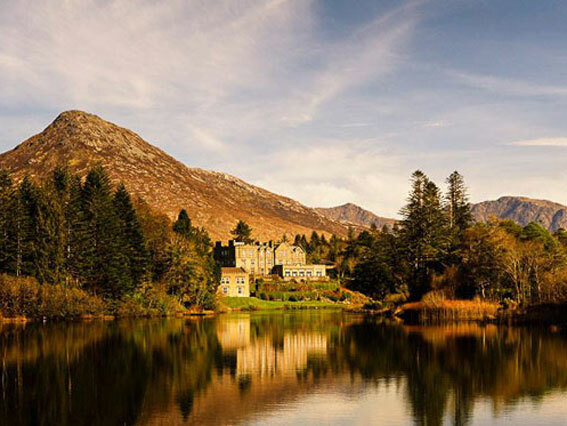 Choose the Connemara itinerary; but if you prefer a more bespoke experience and wish us to customize your guided cycling tour in Ireland then just let us know. 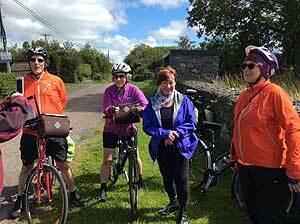 We would be delighted to work with you to design the perfect guided bike tour in Ireland for you. Create a private tour for you, your friends and family that includes everything you want, rely on our extensive expertise in designing and guiding custom cycling vacations. Simply contact us to get the dialogue started. 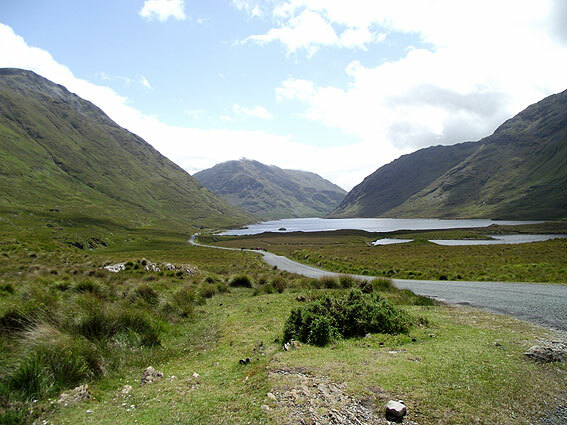 choose from a range of self-guided cycling tours in the most beautiful regions of Ireland. Incredibly scenic countryside coupled with outstanding luxury hotels to rest at the end of a beautiful day. Quality bicycles are available for rental. Choose between Hybrid bicycles, Road bikes, tandem bicycles, or Electric bikes. All bicycles come in different sizes.